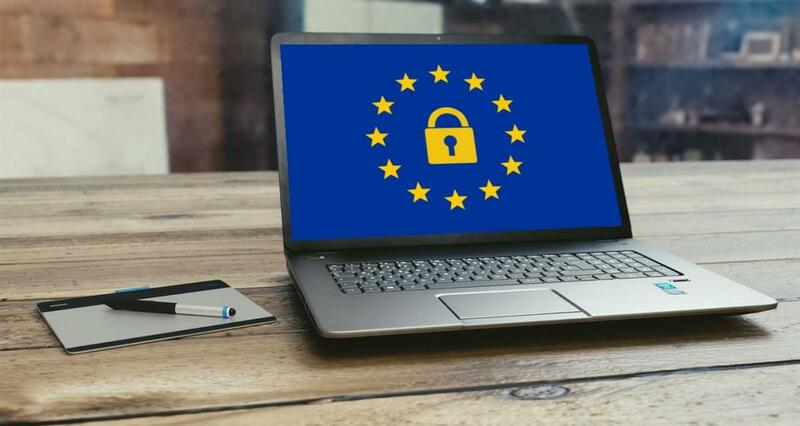 It's only 2 weeks until GDPR comes into effect for all; there is no soft landing for small businesses, however GDPR should be viewed as a positive step forward. It has been a busy time not only ensuring my business is compliant, but also supporting some of my clients in GDPR compliance. I thought it may be helpful to share my learnings from working through this process. As a business, you may be a "Data Controller" alone, or jointly with other people determining the purposes in which any personal data is processed. You may also be a "Data Processor" if you are responsible for processing personal data on behalf of a controller. If you take receipt of data collected by the Controller and hold it, or analyse it, you become the Processor. Accountability: Document everything - your whole thought process and any decisions you make. Have they been made with the Rights and Freedom of the data subject as your primary concern? If you are accountable and transparent, you will then as a business invoke trust in your business. Before I share my tips, lets just explain what Personal Data or Personally Identifiable Information (PII) is according to Information Commissioner's Office for the UK: "Any information relating to an identified/identifiable natural, living person". 2 weeks to go: Do a Gap Analysis/Audit, if you haven't already. Analyse how you use data across your business. Where are you with regards to DPA 1998, and where do you need to be for GDPR? For example, every time personal data that you hold is transferred to a different part of your business, and is subject to a different kind of processing, you should identifying the legal reason for doing this. Update forms and contracts, e.g. if you have employees review your employee contracts; also review your contracts with suppliers and people you partner with. If this is not your area of expertise, enlist a professional, or the person/company who drafted your original contract(s). Review your current policies relating to data protection and assess how these might need to be amended to comply with new GDPR rules, for example do you have an IT Security Policy? A Subject Access Request Policy (you now only have 30 days to provide information and cannot charge a fee); A Data Retention Policy, to name a few? Again you may need professional support to do this. Re-confirm GDPR compliant consent (i.e. lawful basis, which is likely to be in the performance of a contract, or compliance with a legal obligation) to process data for existing employees and leavers and ensure new systems are in place for recruitment and new starters. Compile data privacy statements for all employees. Ensure your line managers and any colleagues involved with recruitment and other data processing are trained in new GDPR compliant processes. Do your employees know what the new processes are and how this affects them? Do they know what to do? Communicate with employees what the changes mean for them and their data, and share data privacy statements. Ensure employees are aware of their obligations to you under GDPR (including notifying of a breach) and provide training where necessary. Determine whether you need to appoint a Data Protection Officer (less likely in small businesses, however I would advise you have someone who acts as a Data Protection Lead) and so investigate appropriate person to fill this role. Set up systems to be able to response to subject access requests without delay. You may be asked to delete information (what processes do you have in place to do this securely? ); rectify it, or port it to another organisation. Consider creating a subject access request policy to handle these requests, which could be highly administrative and time consuming, depending on the number of employees you employ. Ensure your HR representative (or perhaps Data Protection Lead) is trained in dealing with a subject access request. Locked filing cabinets (and cabinets in place) to securely hold personal information and sensitive personal information). Limit the number of people who have access to these keys, and store the keys themselves securely. 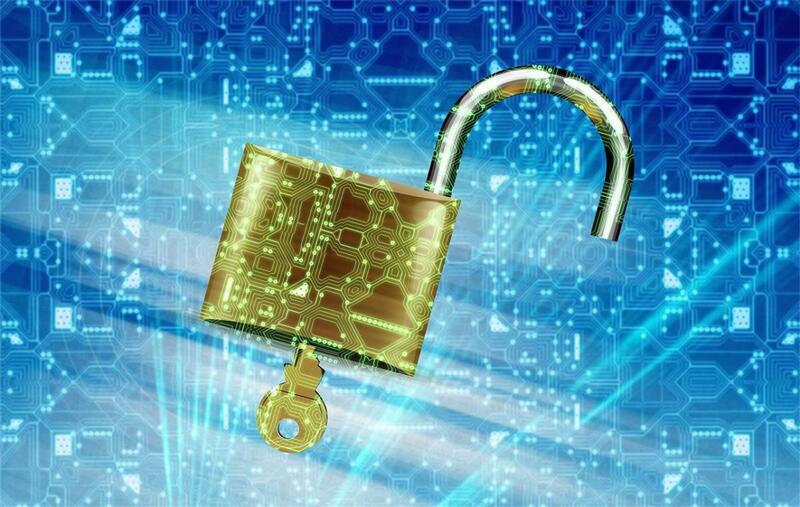 Data that is kept electronically must be securely held, password protected and/or encrypted. Use shredders or a secure way to dispose of sensitive information in paper format. Working practices that ensure all employees lock their computer when they are away from it, and you operate a clear desk policy at the end of the day and also when people step away from their desk. Do start now to meet your obligations, if you haven't already!